Tired of the same cookie-cutter furniture? Now there’s an option. 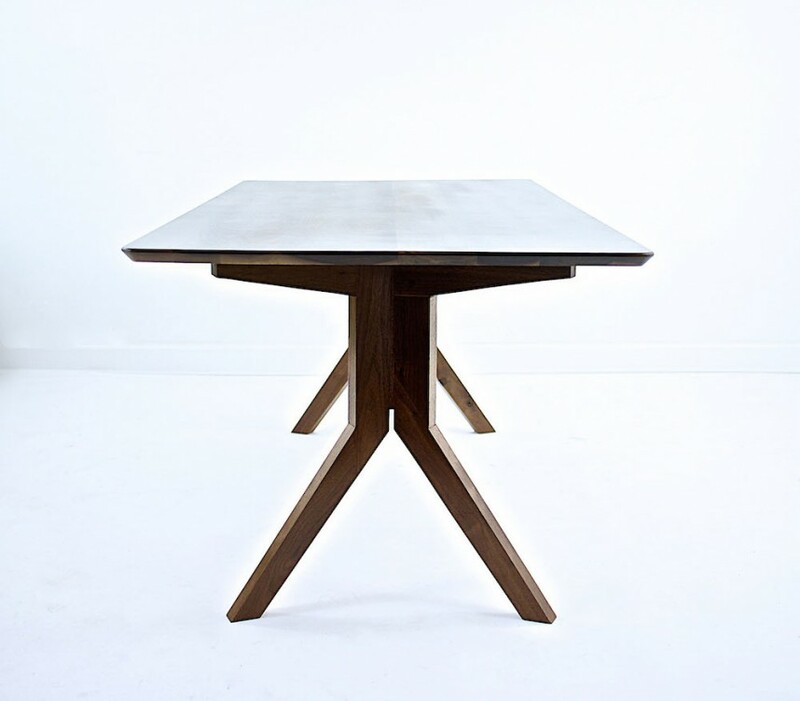 Modern Cre8ive, a custom designer of hardwood tables expanded its etsy.com presence and opened a studio and workshop in Tyler Village. Former California music producer and now owner/designer/craftsman of this one-year-old, Cleveland-based company, Robert William started his custom design furniture business in-house, his own house. Modern Cre8tive furniture is available online here.